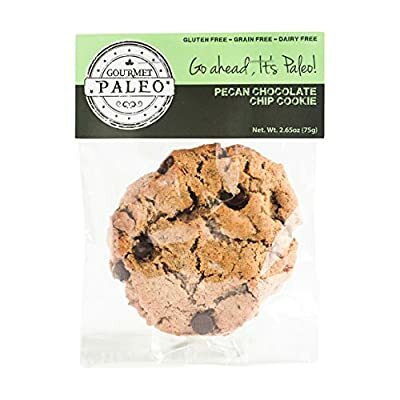 Loaded with pecans and chocolate chunks, these Paleo cookies will satisfy even the most ravenous appetite. Inspired by a family recipe, these Paleo chocolate chip cookies are perfect for breakfast, or as a power packed snack on a trek into the woods. 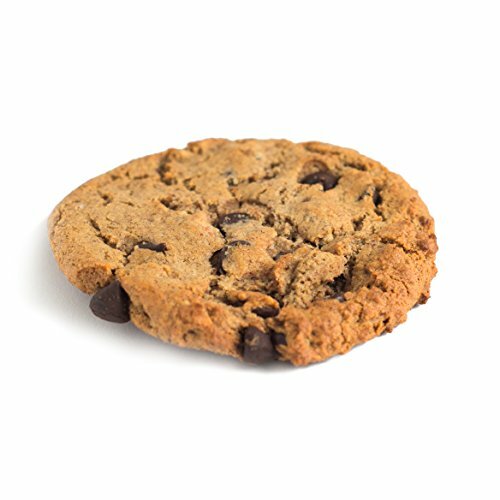 As with all of our Paleo cookies, this product contains no grains, no dairy, and no soy. 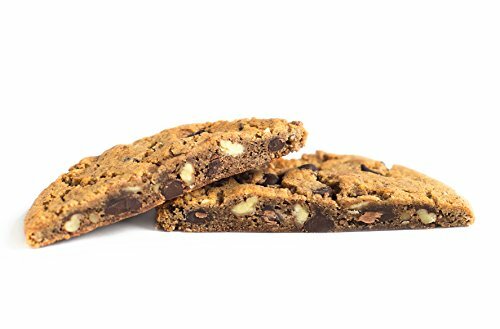 The Story of Our Paleo Cookies The recipe for our pecan chocolate chip Paleo cookies is based off a delicious recipe that a close family friend developed years ago. After starting the Paleo lifestyle, I decided it would be fun to try to re-create these delicious treats in a way that would be friendly to those that cannot eat grains, dairy, or processed sugars. I experimented for 6 months before finally settling on a recipe that tastes very much like the original. In fact, I even sent samples to the family friend that developed the original recipe to get her feedback. While she claims they weren't quite as good as hers, she was amazed at how good they tasted given that they contained no flour, no sugar, and no butter. Almonds and dates replaced the flour and sugar. I used coconut oil instead of butter. Toasted pecans and 70% dark chocolate chips (dairy and soy free) then complete the recipe. 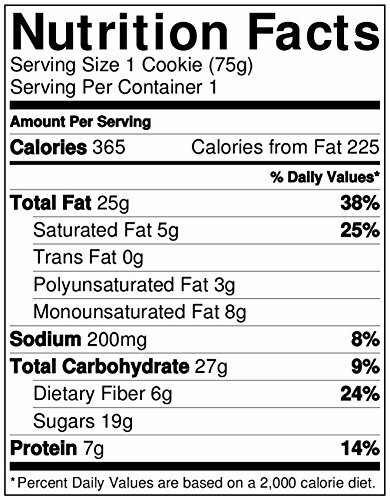 While these cookies are not low calorie, they do contain healthy fats that are both delicious, and very satisfying. One of these guys will satiate your appetite for hours. Since they are very low in starches they last longer than a typical cookie. Kept in the freezer or refrigerator they will keep their flavor and texture for months. Each of our Paleo cookies is individually sealed to ensure freshness. If you're going to eat them right away, feel free to leave them in the pantry. If you plan to make the last a while, go ahead and throw them in the freezer. 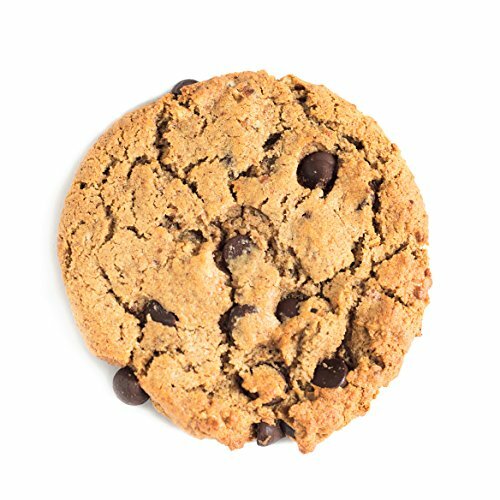 Our other flavors include a cranberry coconut Paleo cookie, and a double chocolate macadamia nut cookie.